St. Augustine, Florida has a lot going for it. It is both one of the oldest towns in the United States and has consistently been voted as one of the nation’s favorite beaches. With such a rich history, there are plenty of attractions and museums to keep your family busy. Kids of all ages will enjoy train and trolley tours, watersports, miniature golf, and the area’s unique, delicious restaurants. The abundance of attractions, combined with over 45 miles of Northeast Florida sand and surf, makes for an unforgettable (and busy) family vacation. 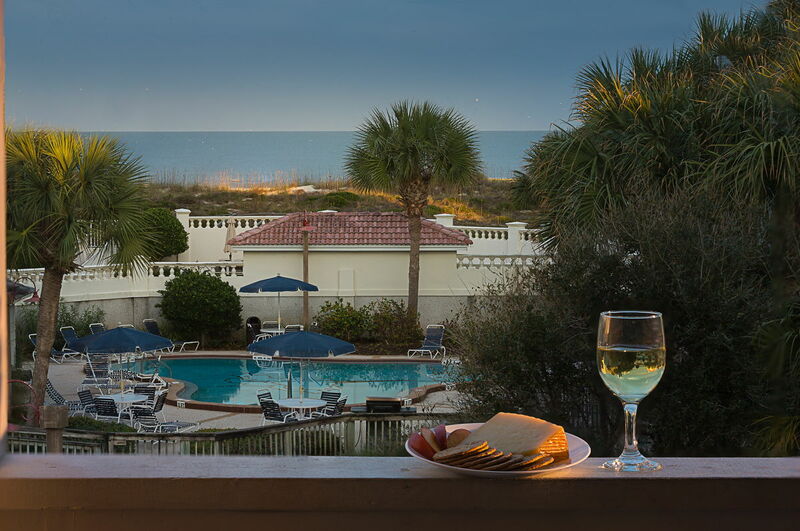 Ocean Gate Resort is steps from the beaches this area is famous for and minutes from the St. Augustine attractions. This beautifully decorated resort property offers one and two bedroom condo rentals with full kitchens and large living areas. Onsite amenities include three outdoor swimming pools (one heated), onsite tennis courts, fitness facilities, and, of course, beach access.